Snowboarding has a weird relationship with kids – everyone will watch the latest under-ten prodigy hucking double backies or a toddler standing on a sliding plank online, though in real life (irl?) most of us would rather be as far away as possible from February half term ski madness in the Alps. But ‘half term’ is such a broad misnomer given that here in Europe different countries have differently timed school holidays, and if that wasn’t difficult enough a lot of countries have staggered holidays throughout different regions. That means that you can set off abroad as the local kids go back to school, only to be greeted by baying hoards of hungry infants and stressed out parents as you arrive in the winter airport of your choice. 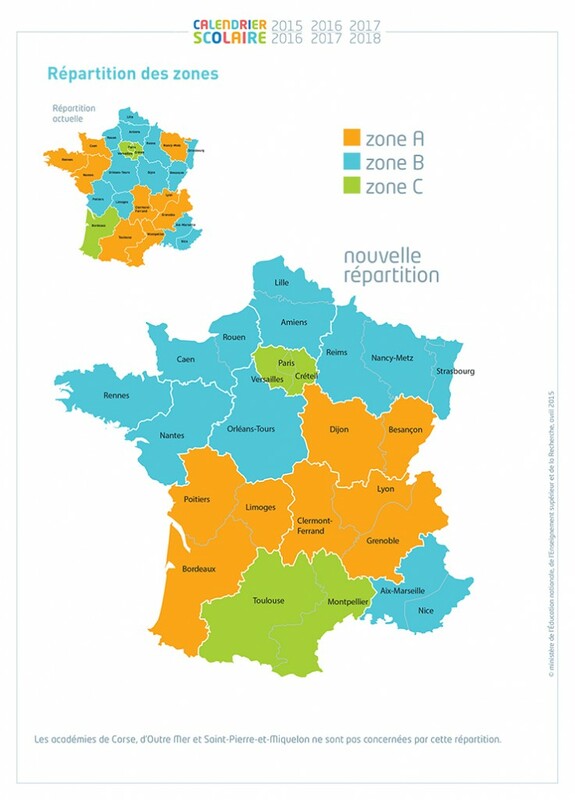 For example, France splits itself into three ‘zones’ with zone ‘A’ being most of the northern part plus the south east, ‘B’ encompassing everything from the western border to the Alps and everything in between and zone ‘C’ lumping the south coast and Paris together. If that made no sense, you can see a map of it here. Each of these areas gets two weeks off for their winter break in February/March, with the first overlapping both the UK’s Feb half term weeks, as they’re also split geographically. Austria has a similar three zone policy, but they only get one week apiece, whereas Germany divides itself into about four hundred regions, each with different holiday dates. Belgium, on the other hand, keeps things fairly simple, or pretty much just keeps their population chained to school desks for as long as possible. These five countries are the ones that, in our experiences, have the biggest presence on French and Austrian slopes, by far the two most popular ski holiday destinations in Europe. We came up with the graphic below to show exactly when each country’s school populations are let loose on the world, though to keep things simple we haven’t differentiated by region, i.e. we’ve just marked when school is out in France as a whole for half term, not by zone. In short, by far the quietest times to go shredding are the months immediately before and after the Christmas holidays, coincidentally also generally the cheapest times to go away. Whilst early season isn’t that dependable if you’re after powder, in the higher resorts like Tignes or Hintertux you can almost guarantee great times bombing around deserted pistes with mates for next to nothing. January, though a touch more expensive, is about the best time for snow and peace and quiet, with toutes les enfants safely in class. Polarizing-ly, either of the UK half terms are the worst times to be heading to the Alps. Parents: you gone done this to yourselves. Teachers: sorry, but surely you must be used to getting shafted for pursuing the noblest of careers by now. Of course, there are other countries in Europe that allow their kids a few days off here and there, but they’re either too sparsely populated or far away from the Alps to make a noticeable impact to lift queue times, but if you want a full rundown of every school holiday in Europe then head over to schoolholidayseurope.eu for the minute detail. Ski/Snowboard Bag Fees: Which Airlines Are Cheapest? Avoid big baggage fees for your ski or snowboard bag with our airline lookup table. New Swiss Season Pass Covers 25 Resorts For Under £300! Bulk value passes come to Europe! Early Season Snowboarding: Is It Worth It? Find the cheapest European ski resorts to suit your needs and budget, with options ranging from Italy to Poland!